I think for me that's previously been clear what I hear Music. Main thing it rocks and you can really shake his head. @ F1_edition very cool, have a good taste. 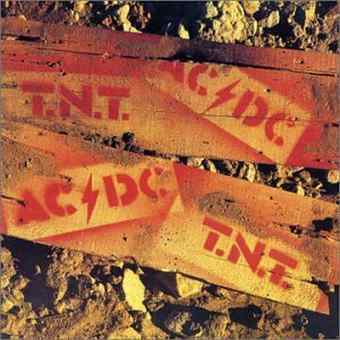 Heavyracer, have you the first Album T.N.T from 1975 on record ?! no I have not. Mean here? But if my view of 1976. I have the 1975 original Australian "High Voltage". One of my favourite songs? Citytea's Porsche 911 RSR sound for GTL! 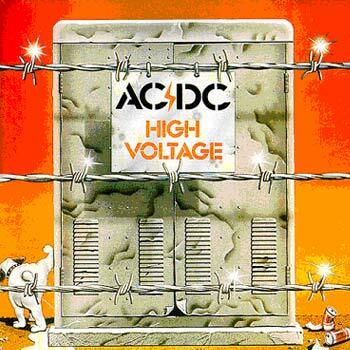 @Heavyracer: nice, an Australian-version of "High Voltage". You're finnish?. I love Pan Sonic and Turmion Kätilöt. Well, this Jukka Kuoppamäki isn't really my thing, but thank you for sharing, Vanaja . Have you ever been in Spain? We have some artists here who sing alike Kuoppamäki, that same style. We call it 'canción ligera'. Maybe you like them.